The Viera y Clavijo Botanic Garden, mostly known as Jardín Canario is located 7 kilometers away from the urban centre of Las Palmas de Gran Canaria, in the island of Gran Canaria. 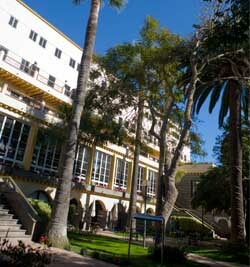 The Jardin Canario is one of the must-see sites in Gran Canaria island. 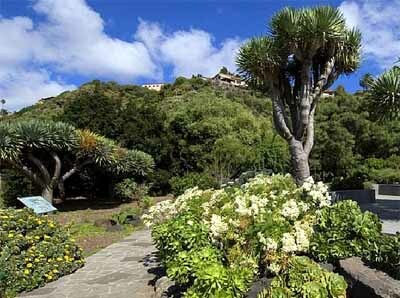 Nowadays this is the widest garden in Spain and it’s considered a reference in native flora conservation. It has more than 27 hectare sheltering a magnificent representation of the native flora of the Canary Islands and whole Macaronesia region. If you’re around this area and you’ve got some free time it’s highly recommendable to visit the Jardín Canario, take a pleasant walk while observing the beautiful sights covered with autochthonous and endemic flora.